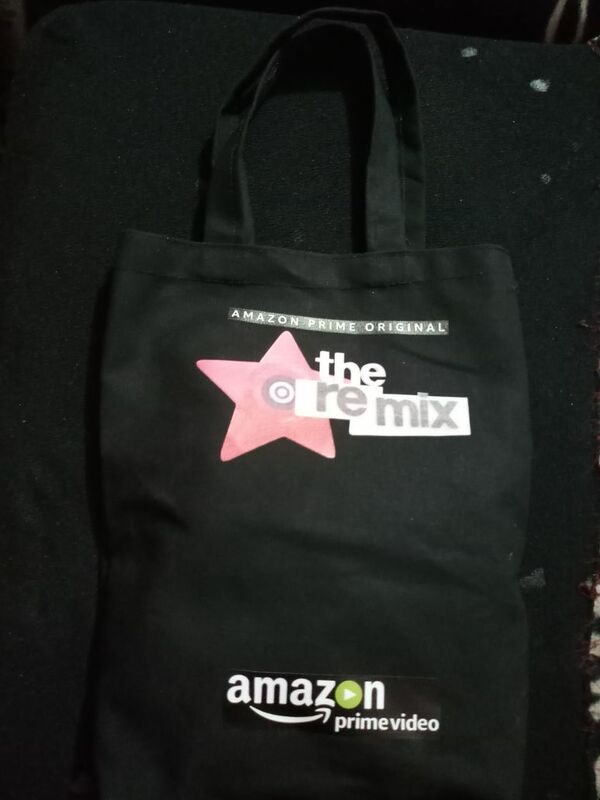 The latest invite for the trailer launch of Amazon Original’s ‘The Remix’ presents yet another out of the box presentation by Amazon Prime Videos. 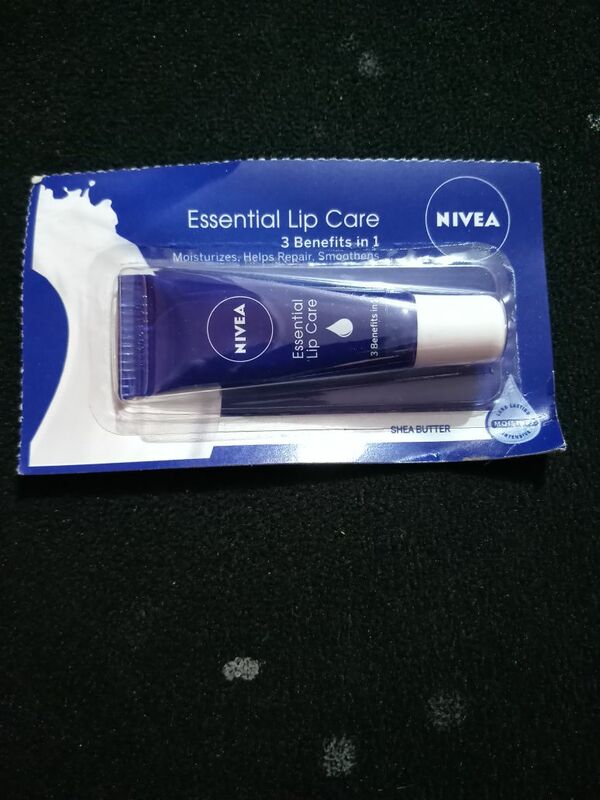 Amazon Prime Video has time and again surprised the audience with not just the unconventional and path-breaking concepts, but also their quirky and innovative invites. 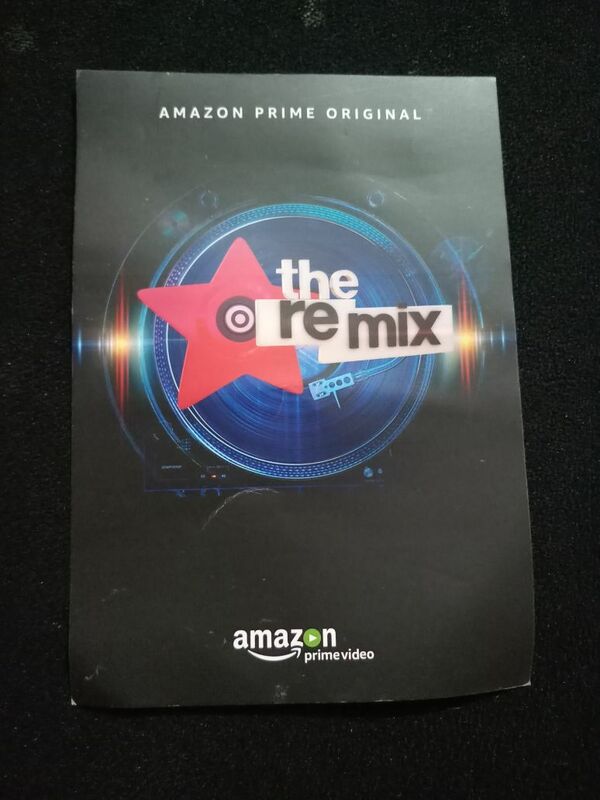 After the intriguing and interesting trailer launch invites for ‘Inside Edge’ and ‘Breathe’, Amazon has now surprised everyone with their innovative invites for India’s first digital reality show ‘The Remix’. 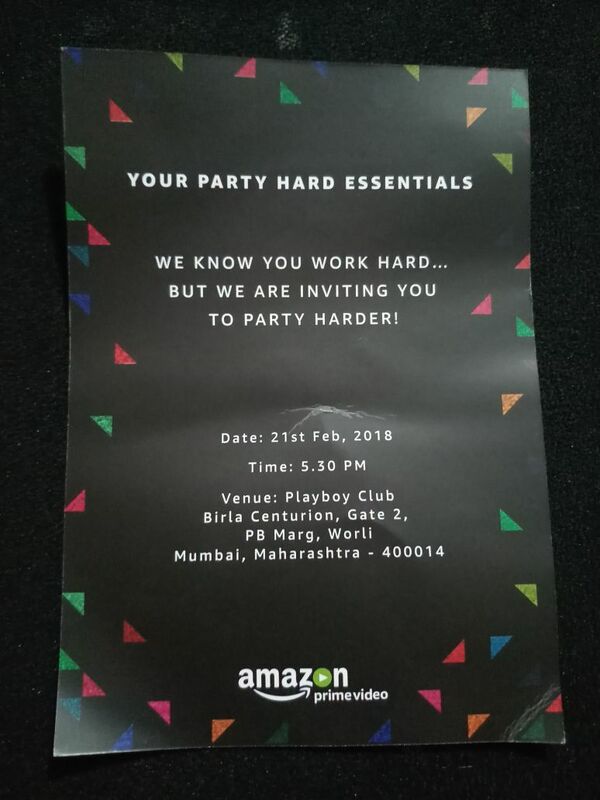 While ideally, one would expect an envelope for an invite, the makers of ‘The Remix’ have sent out bags with party essentials as invites. 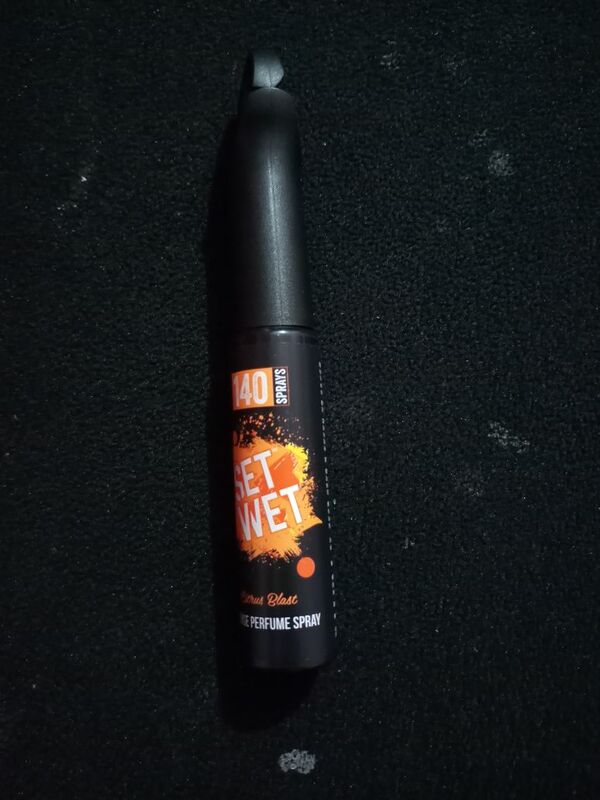 To get party ready, Amazon has made sure partygoers look their best to the party. 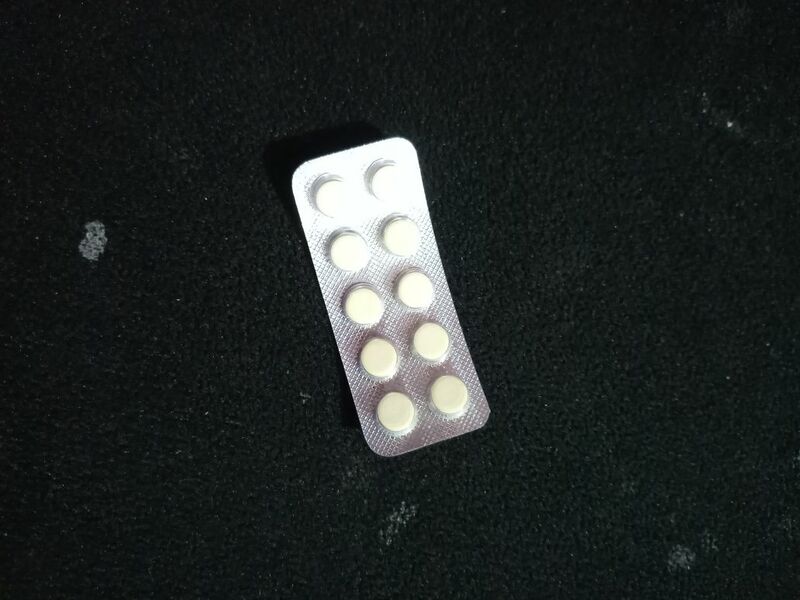 Another measure to ensure better safe than sorry is the vomistop pills so that you party hard without any tension. 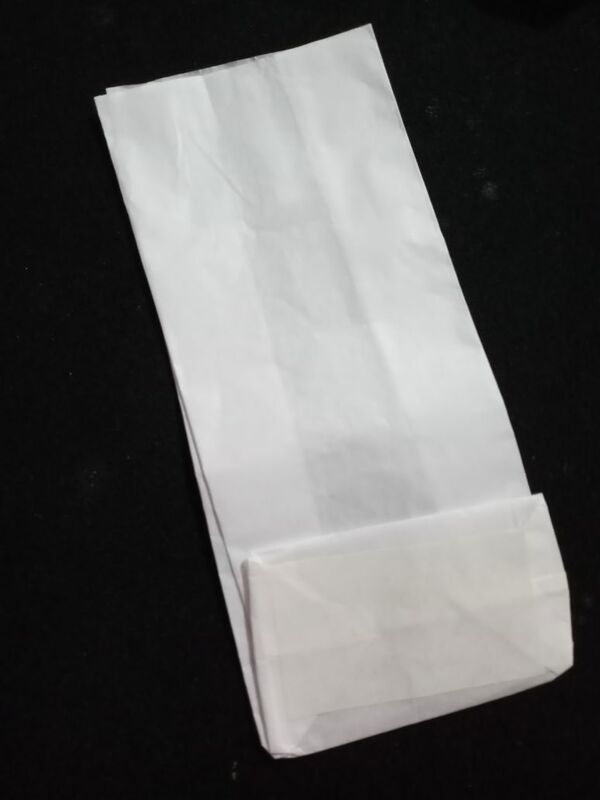 While partying is fun, we often end up looking for restrooms to loosen up, Amazon has it covered with a vomit bag! 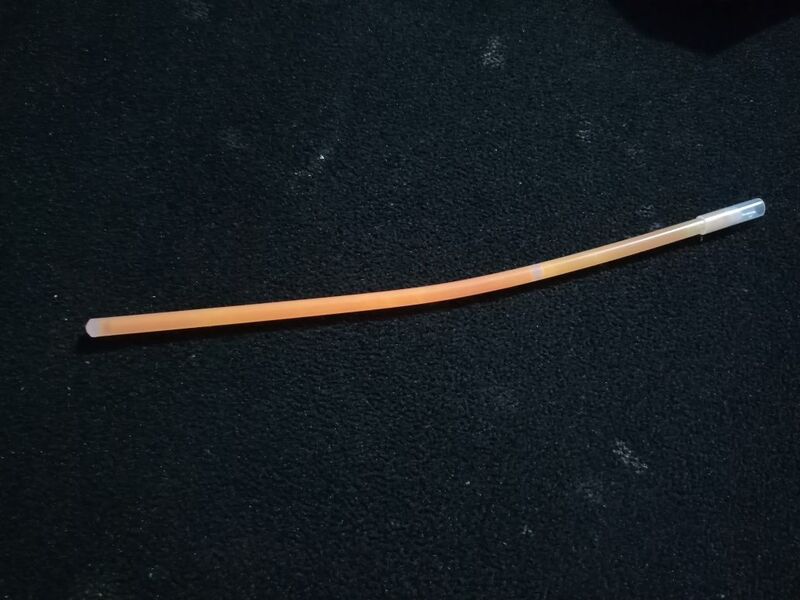 To grab the party mood the makers of The Remix have shared glowbands. 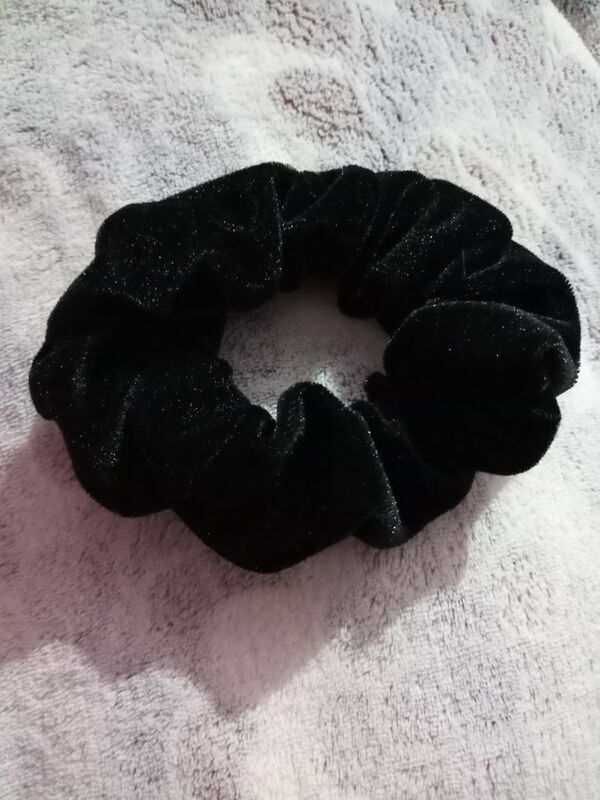 Often we feel the need to tie our hair after dancing our hearts out, Amazon even covered the minutest details. 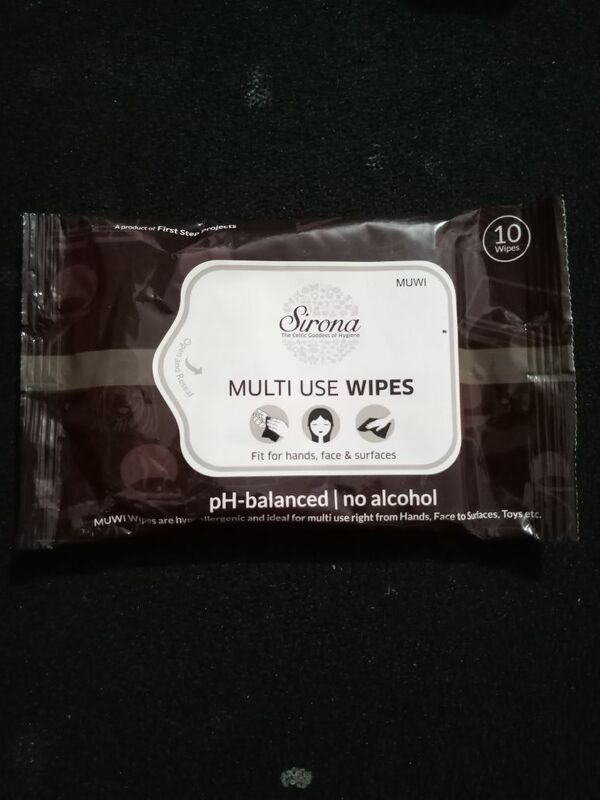 In order to refresh ourselves after the partying, Amazon has sent out all-purpose wipes. 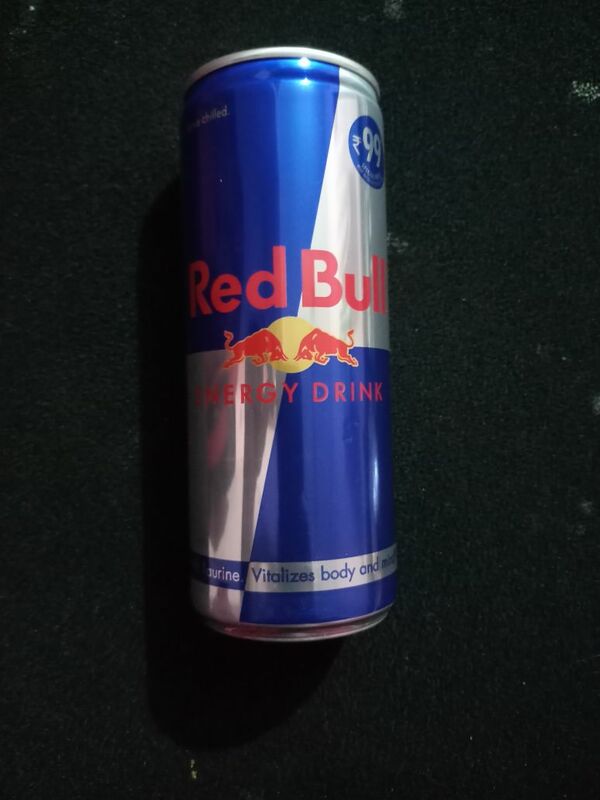 To keep the party spirit high and ensure you don’t lose out on energy, the makers have sent out Red bull to the party goers. 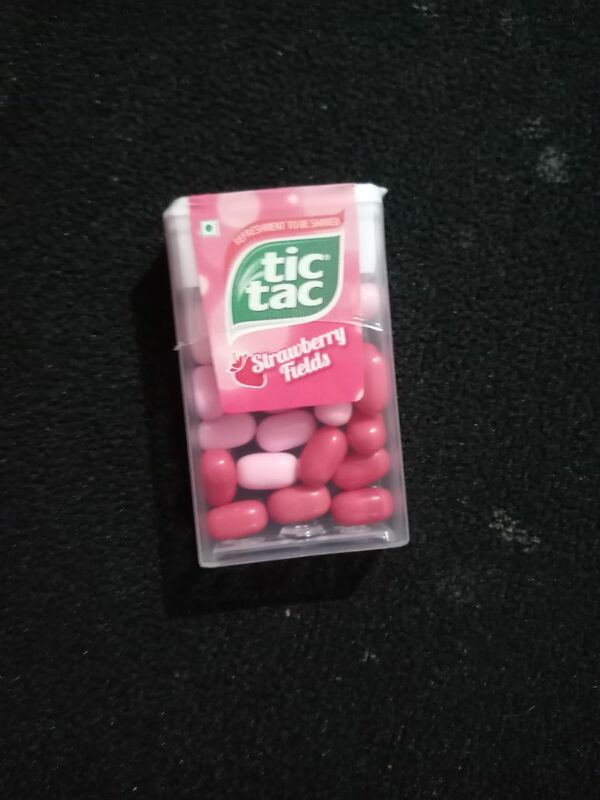 Lastly, so the bad breath doesn’t overpower, Amazon offered tic-tac to the party mongers.